Valerie Vizcarrondo Pride is an American eventer, producer, trainer and eventing judge. She events under the Blue Clover Eventing banner. 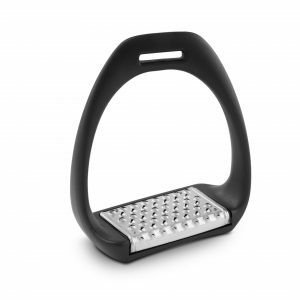 “Nowadays, the range of stirrups available on the market varies hugely. It’s no longer a simple choice between your traditional stainless steel stirrup iron or a safety iron; now you can get all types, sizes and colours, with many highly engineered versions that aid position and balance,” she says. “I really advocate the RR T3 stirrup from Royal Rider. It is shaped to optimise the correct position of the foot, and offer greater balance of the rider’s body during the jump – however, it’s offset, to allow the foot to free itself quickly. 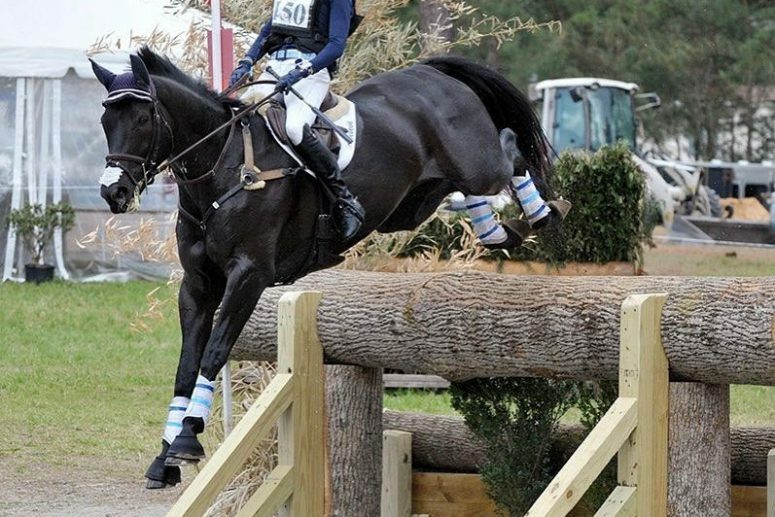 My students all use these stirrups too, as safety really is paramount when eventing and tackling fences at faster paces,” Valerie explains. “If you’re after a stirrup with an element of flexibility, ideal for the showjumping round, something like the RR Flex stirrup is an option – it contains a clever system of stainless steel tie rods covered in technical rubber that subtly flex, to aid rider movement and reduce stress on the rider’s joints. 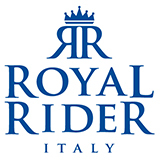 Royal Rider’s Evo Action stirrups offer shock absorption, thanks to a progressive suspension system that adapts the hardness to the rider’s individual weight. Valerie is sponsored by Garrity Smith’s L’Apogée Saddlery, who collaborate with Royal Rider Stirrups. Photos courtesy of L’Apogée Saddlery.